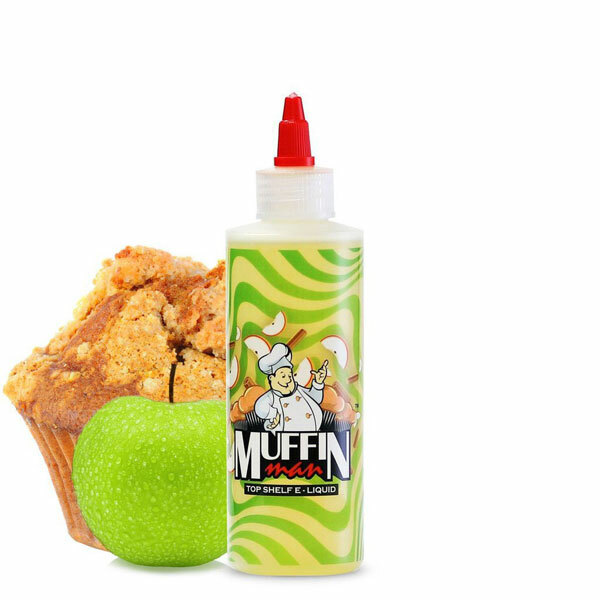 A Unique blend of sweet apples and warm cinnamon muffin. The Muffin Man E Liquid has a robust apple flavor on the inhale followed by sweet undertones of warm muffin. Jeff from Jeffersonville, NICHOLAS from Colorado Springs & 3 others bought this item recently.